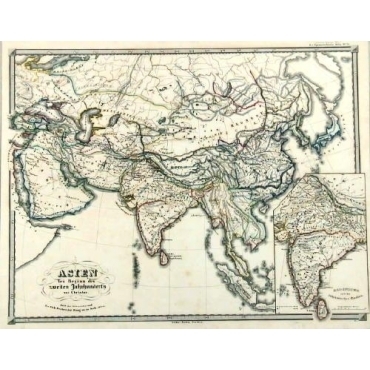 Bartele Gallery offers a large collection of antique maps of Asia. In 2009, the first Bartele Gallery store opened in Jakarta, Indonesia. 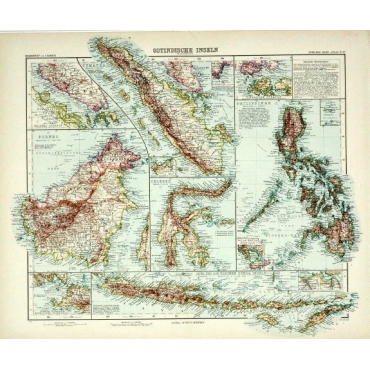 Nowadays, this gallery is located in the Mandarin Oriental Hotel Jakarta and supported by curator Dr. David Parry, who wrote 'The Cartography of The East Indian Island', a well-known reference for cartographers with an interest in Asian historical maps. 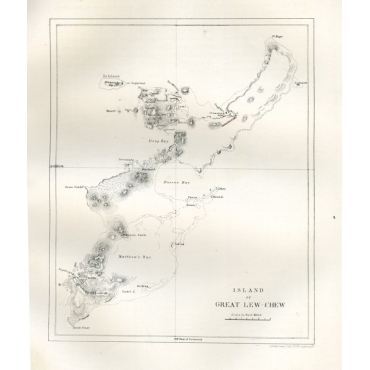 Our Indonesian store offers an extensive collection of original rare antique maps, prints and books of mainly the Old East Indies. 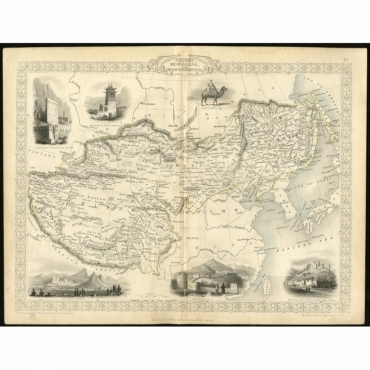 Our Dutch stores also offer a wide range of antique maps of Asia. 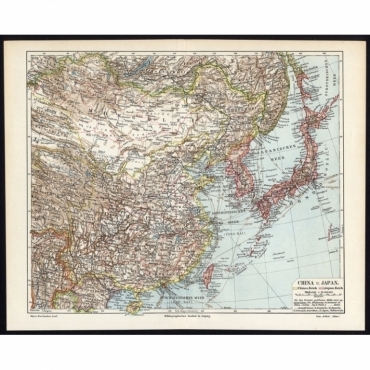 A large portion of our collection of antique Asian maps can be found on this website. 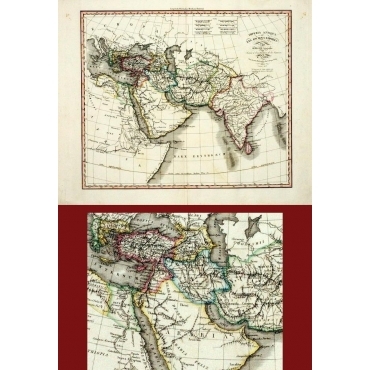 Please visit www.bartelegallery.com for more antique maps of Asia. Bartele Gallery biedt een grote collectie antieke kaarten van Azië. In 2009 werd de eerste Bartele Gallery winkel geopend in Jakarta, Indonesië. Tegenwoordig is deze winkel te vinden in het Mandarin Oriental Hotel Jakarta, ondersteund door curator Dr. David Parry. 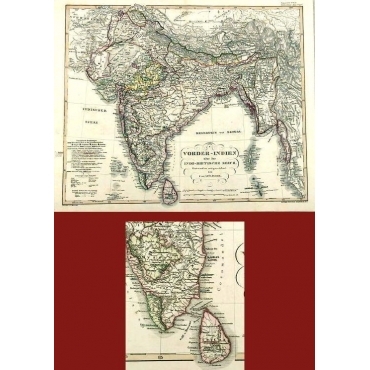 Auteur van 'The Cartography of The East Indian Island', een zeer bekend referentie werk voor verzamelaars met een interesse in historische Aziatische kaarten. In onze winkel in Indonesië vindt u een zeer uitgebreide collectie van originele (en zeldzame) antieke kaarten, prenten en boeken van met name Oost-Indië. In onze Nederlandse winkels vindt u ook een groot aanbod van antieke kaarten van Azië. Een groot deel van deze antieke Aziatische kaarten vindt u op deze website. Bezoek ook eens www.bartelegallery.com voor nog meer antieke kaarten van Azië. 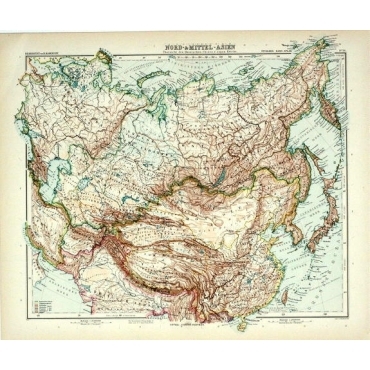 Antique Maps | Asia There are 582 products. 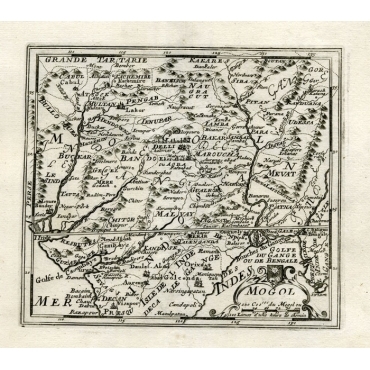 Antique Print 'Carte des environs de Batavia.' 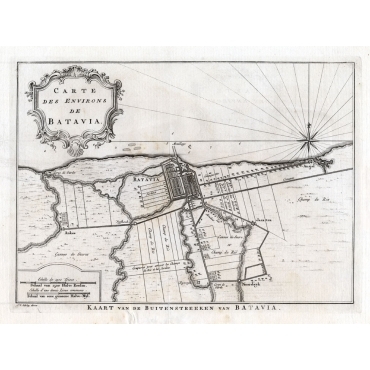 (Map of Batavia and surroundings.) Map of the Batavia area (Jakarta) in Indonesia. With cartouche, scale and compass rose. Antique Map 'Kaart van de Afdeling Boemi Agoeng.' (Map of the district of Boemi Agoeng.) This map shows the Indonesian district of Boemi Agoeng (Lampong districts). Map: 'China und Japan.' (Map of China and Japan). This map from the 6th edition of Meyers' Konversationslexikon. 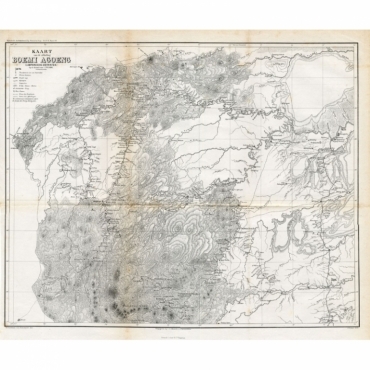 Antique print, titled: 'Thibet, Mongolia, and Mandchouria.' 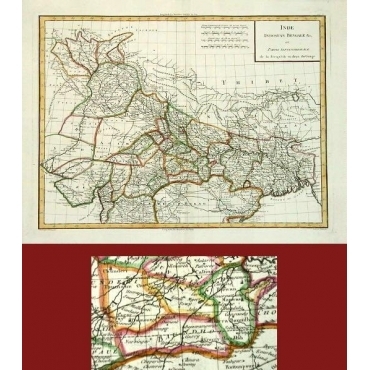 - A map of the Chinese Empire, focusing on Tibet, Mongolia and Manchuria. Small decorative vignette engravings around the map, including the palace of the Dalai Lama, the Chinese Wall and a Mongol Noble on camel. 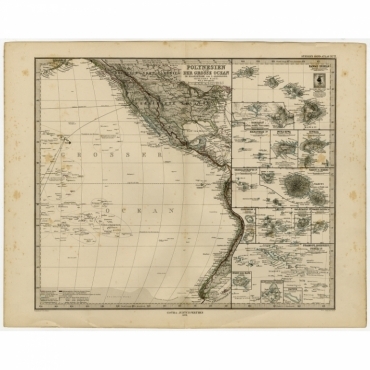 Antique Map, titled: 'Polynesien und der Grosse Ocean (Ostliches Blatt).' 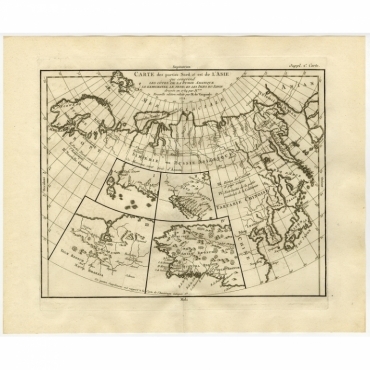 - Map of the eastern part of the Pacific, showing the Americas on the right. 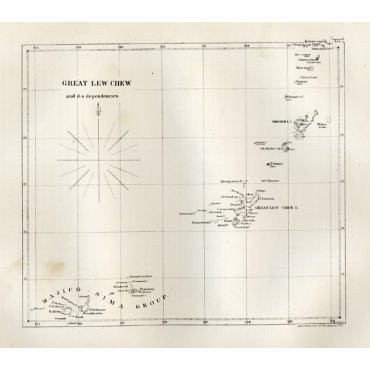 Several of the island groups and atollsa re detailed in the right edge: Hawaii, Honolulu, Marquesas, Tahiti, Galapagos, Company Islands, Society Islands, etc.